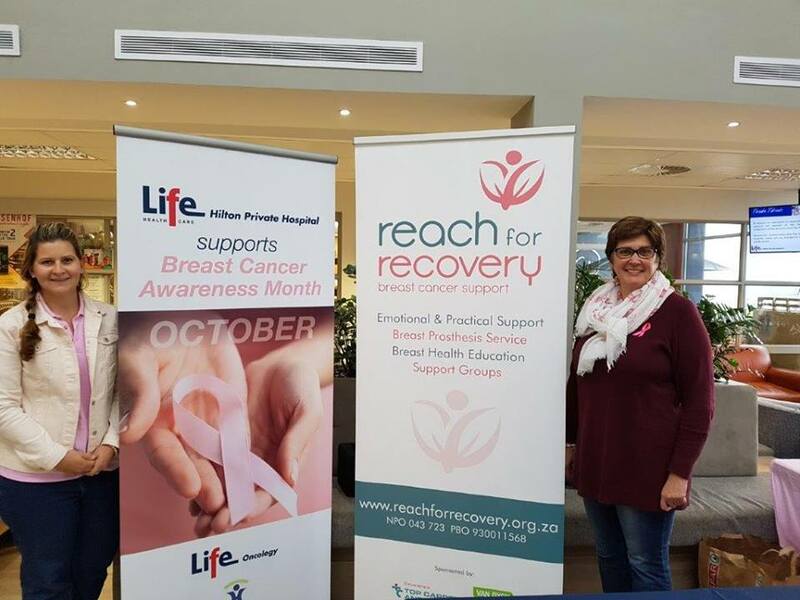 Reach for Recovery, Pietermaritzburg were once again kindly hosted at Mediclinic hospital, Netcare St Anne’s and Hilton Life hospitals throughout October. 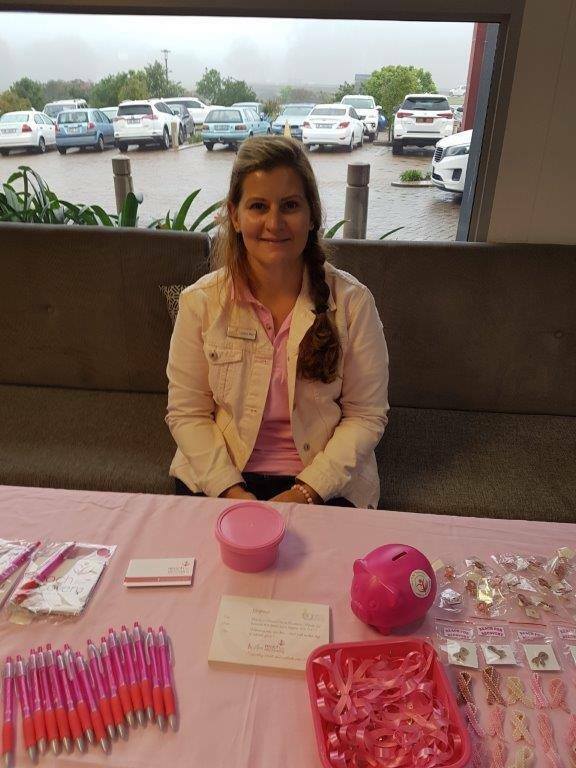 It was exciting to also be invited to Howick Hospital, Daymed Hospital and Midlands Medical Private Hospital this year. Denise, Cicely, Sabitha, Deirdre, Janine and Jane took turns running Breast cancer awareness campaigns at these hospitals. 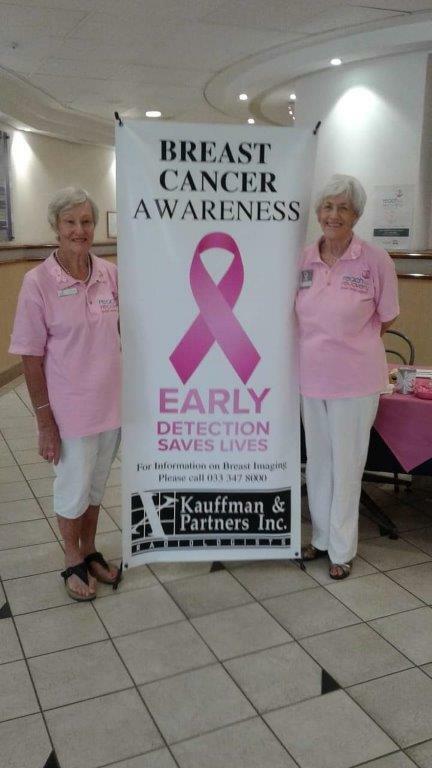 We chatted to staff, patients and visitors about the importance of early detection and shared stories of hope.